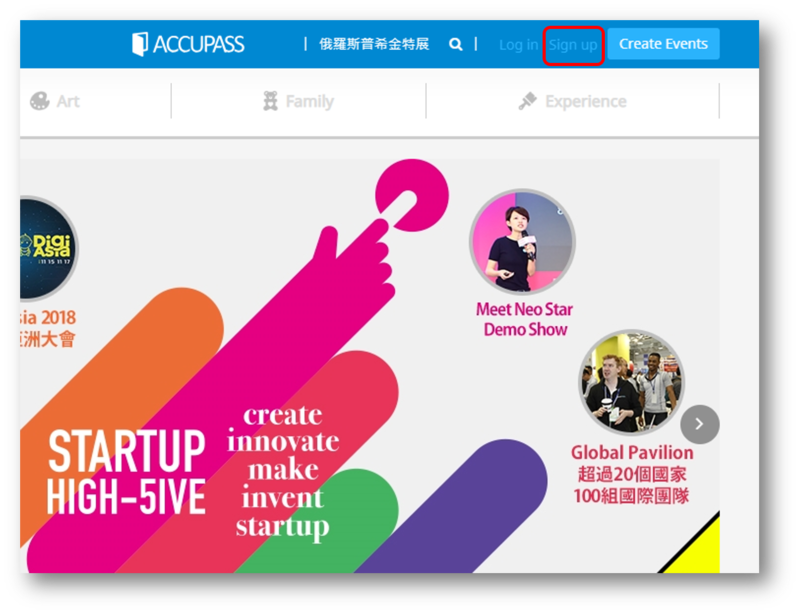 After you log into Accupass, you can both register events or purchase tickets as an attendee and organize activities as an organizer. Please go to the homepage and create your Accupass account with your email or Facebook. Then, you can log in with your email or Facebook account. please go to the Accupass website for signing up. After you finish it, you can login with your email account and password. 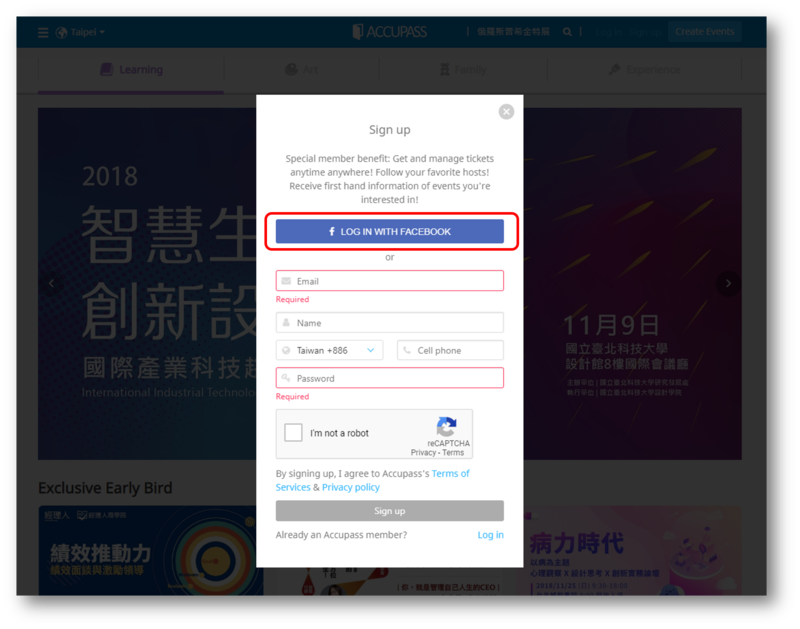 If you use your Facebook account to log in, you can start using Accupass immediately! Reminder: If you log into Accupass with Facebook and order a ticket for an activity, we will send the e-ticket to the attendant’s email you fill in when ordering.